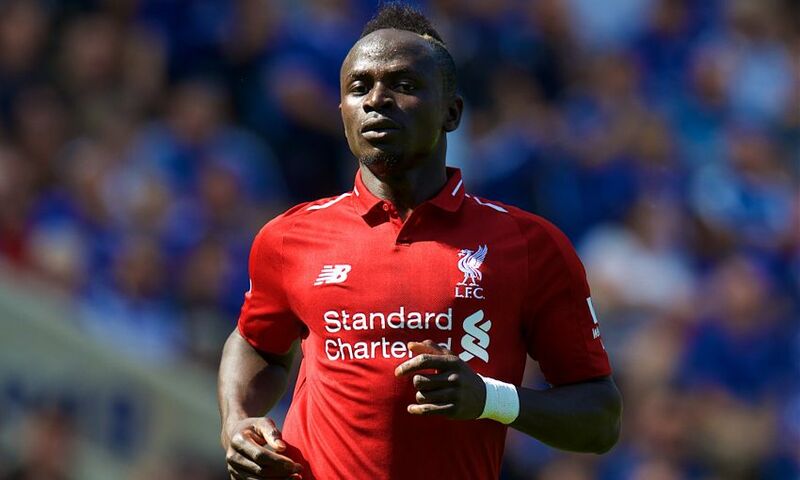 Liverpool will need to assess the fitness of Sadio Mane and Andy Robertson ahead of Wednesday evening’s Premier League trip to Burnley. The duo sustained minor injuries during Sunday’s 1-0 victory over Everton at Anfield and Jürgen Klopp has confirmed their issues will need to be checked before determining whether they can figure at Turf Moor. The boss told his pre-match press conference on Tuesday: “Sadio and Robbo we need to have another look at today. “Sadio really had an awful cut on his foot. It needed to be stitched; he is OK but walking around here now in flip-flops and you don’t play in flip-flops! That means in this moment he is not ready, but we will see later. Meanwhile, Klopp was asked for an update on Rhian Brewster’s condition as the youngster continues his rehabilitation programme from an ankle ligament injury picked up in January. The boss said: “[He is] not that close that we have to talk about it now. He is here, around, he is our boy and gets the best treatment he can get and all that stuff, but it is not that he will start tomorrow or next week.